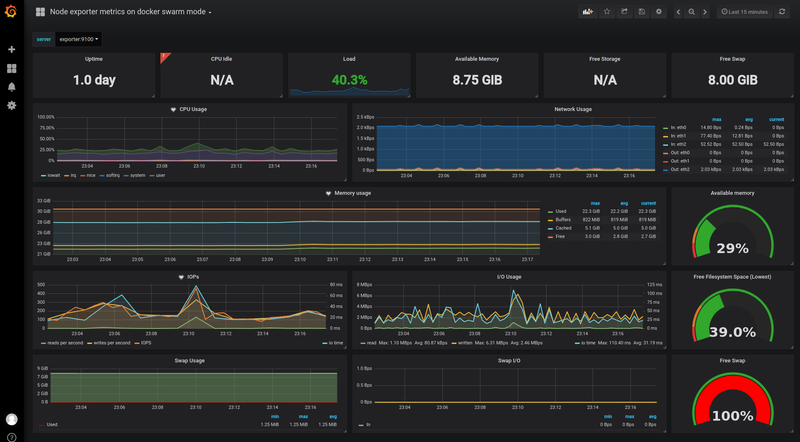 An effective monitoring system can be built across a Docker Swarm cluster using services managed by swarm itself. 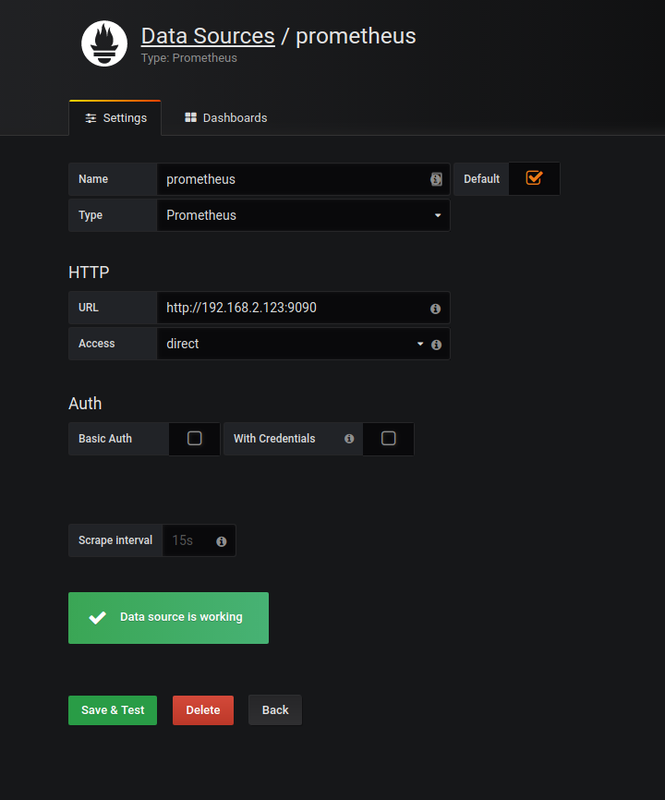 Starting with the prometheus node-exporter to gather system info from all host machines running Docker in swarm mode. Mount the system's directories as docker volumes to accomplish read access. 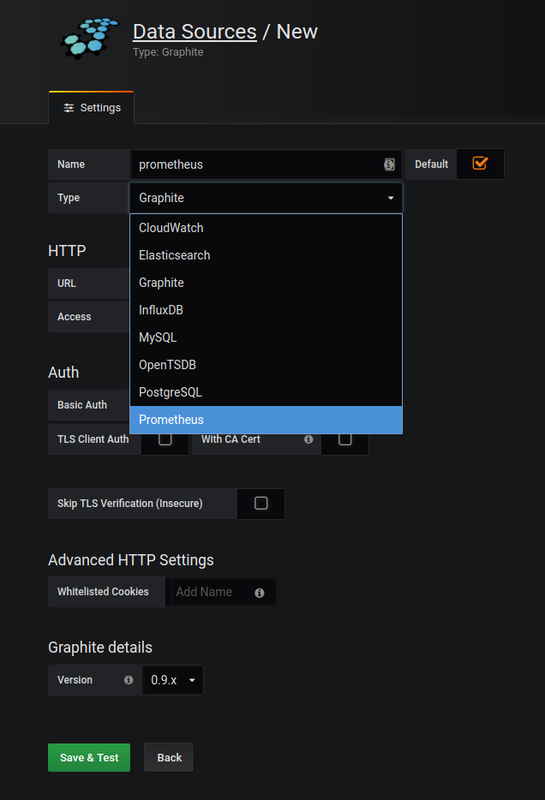 Prometheus exporter gathers system info such as CPU, memory, and disk usage and exports it to a website that Prometheus server can then scrape every 15 seconds and fill a Time Series Data Base. 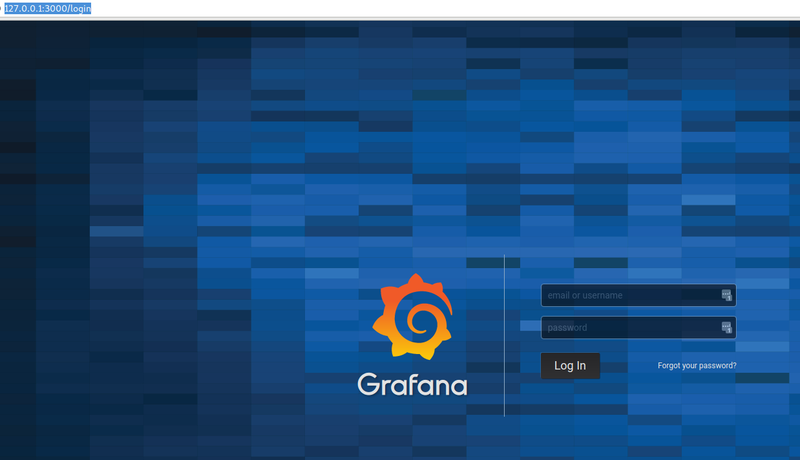 With those 2 services in place, Grafana can then be pointed at the Prometheus server to build beautiful graphs and dashboards! Docker Swarm uses Compose v3 and uses a docker-stack.yml file, much like the docker-compose.yml files designed to be used with the docker-compose tool, which use Compose v2. One of the biggest differences you'll run into when starting services with docker stack deploy over docker-compose up/down is that docker swarm creates a Routing Mesh for you, where as with docker-compose networks and containers have to be explicitly created and linked. In swarm mode, the link: is no longer needed. Services can be included in the same stack file and, by default, be created in the same network stack at deploy time, allowing docker containers to call each other by service name. This network can then be used by other stacks and future services by calling it in the stack file and assigning a service to it. This makes it easy to keep containers on their own isolated network or to cluster certain services like metrics and logging tools together on the same network. Here is a Compose v3 docker-stack.yml file for this project that will start three services: Grafana, Prometheus server, and Prometheus node-exporter. Directory creation needs to be done before deploying this stack. A Makefile has been included to handle config, build, deploy, destroy operations and should be used as a reference for the commands that will build this thing. Browse to the Prometheus node-exporter docs up on github and you'll see a few lines at the bottom of the readme that say how to run this in docker that look like this. [email protected]    | time="2018-03-28T08:14:47Z" level=info msg="Listening on :9100" source="node_exporter.go:76"
Browse localhost:9100/ and check it out. Next, start up the Prometheus Server. 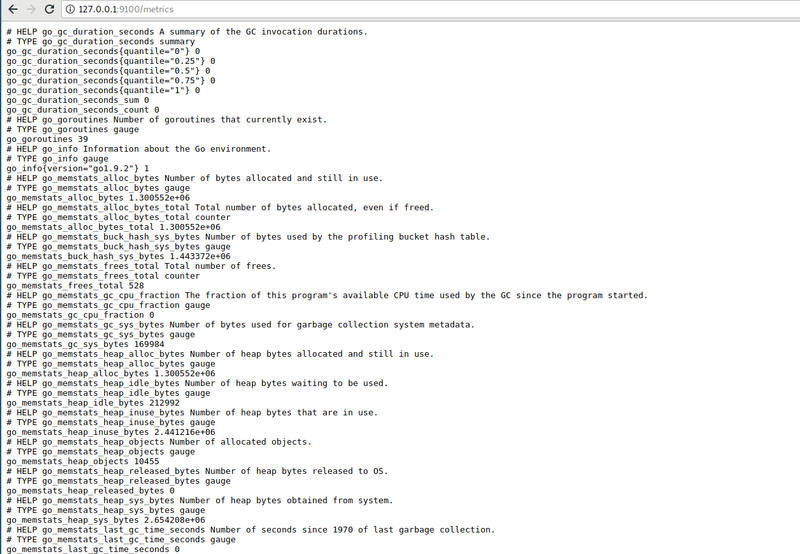 This will scrape the exporter at a (10 second interval) set in the prometheus.yml configuration file. This file will be configured locally and copied to the image as a volume at run time. Volumes will also be used for persistent tsdb data in case of a container restart or failure. Prepare directories for mounting docker volumes. These will need read/write permissions for the default prometheus container user, which is nobody:nobody. Volumes are configured in the docker-stack.yml file. The first one is where prometheus will write it's database to. Secondly, prometheus mounts the prometheus.yml file which will come in handy later, when I start deploying this with jenkins later, because it let's me edit this file and reconfigure prometheus at deploy time. Check out your prometheus.yml file and make sure the exporter is added as a scrape target. This is how targets will be added in the future. Like Cadvisor and mysql-exporter. scrape_interval:     30s # Set the scrape interval to every 15 seconds. Default is every 1 minute. evaluation_interval: 30s # Evaluate rules every 15 seconds. The default is every 1 minute. Use make to deploy and it will copy this config file to where it needs to go. With the prometheus server service added to the docker-stack.yml file and everything configured, redeploy the stack to add the new service. Browse to localhost:9090/targets to verify connectivity. 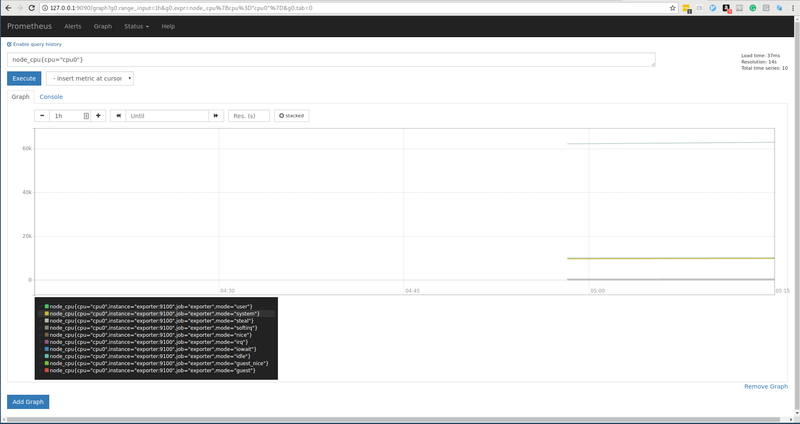 With that, a very flexible monitoring system has been established across the swarm cluster! 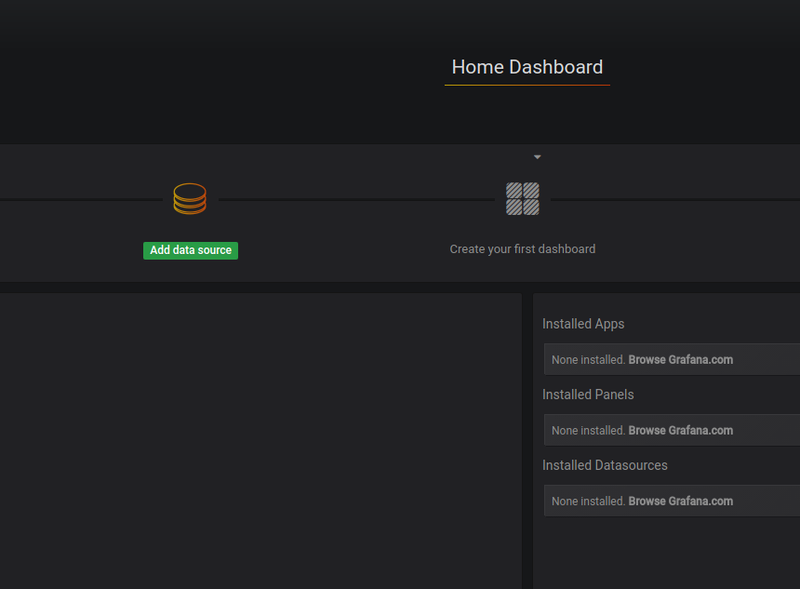 A lot can be done to add to it easily, with new data sources and dashboards.